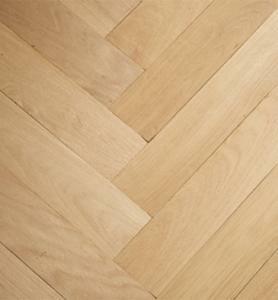 Perhaps your flooring solution does not run in straight lines but rather through the patterns of chevrons, basket weaves and other ingenious designs created from our parquet panels. 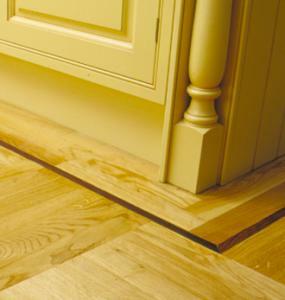 Select combinations of borders, end-grain blocks and lattice design or choose from an extensive range of European parquet panels and bespoke formats, offered in a variety of species and finishes. 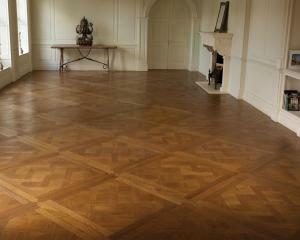 Parquet Du Versailles is a glorious, dark brown, classic French Hardwood floor. 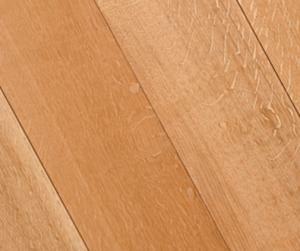 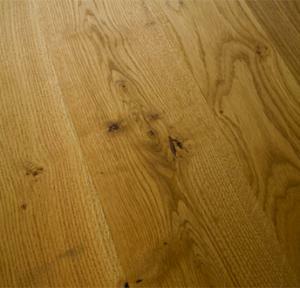 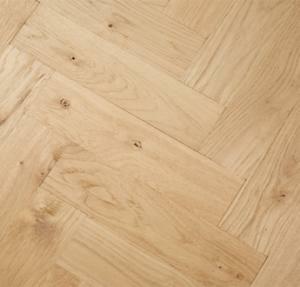 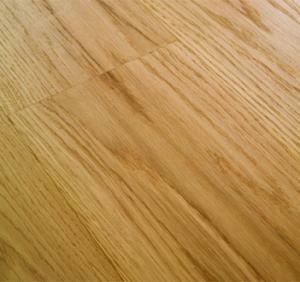 The French Oak Overlay is a stunning hardwood that will add style to any home.